Kristen began coaching archery in 2013 at St. Athanasius and became BAI (Basic Archery Instructor) certified through the KY Dept of Fish and Wildlife and NASP (National Archery in the Schools). 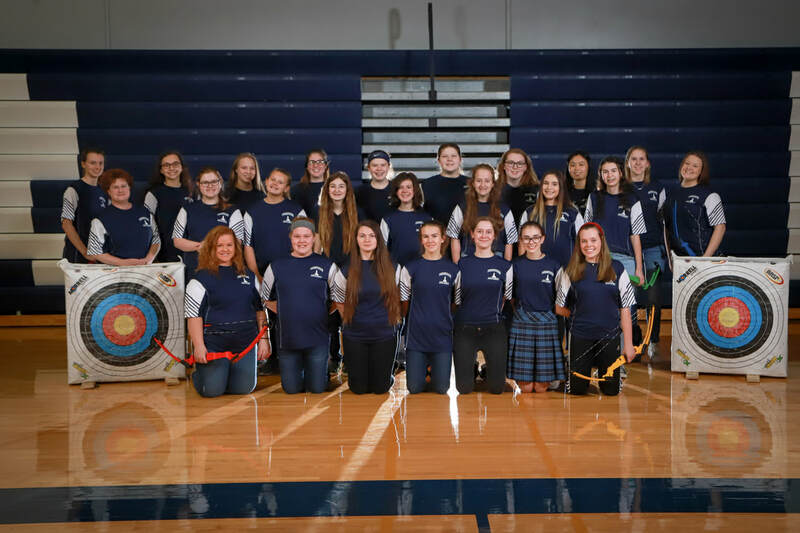 In 2015, she introduced the NASP Archery program to St. Andrew where it continues to thrive and grow. 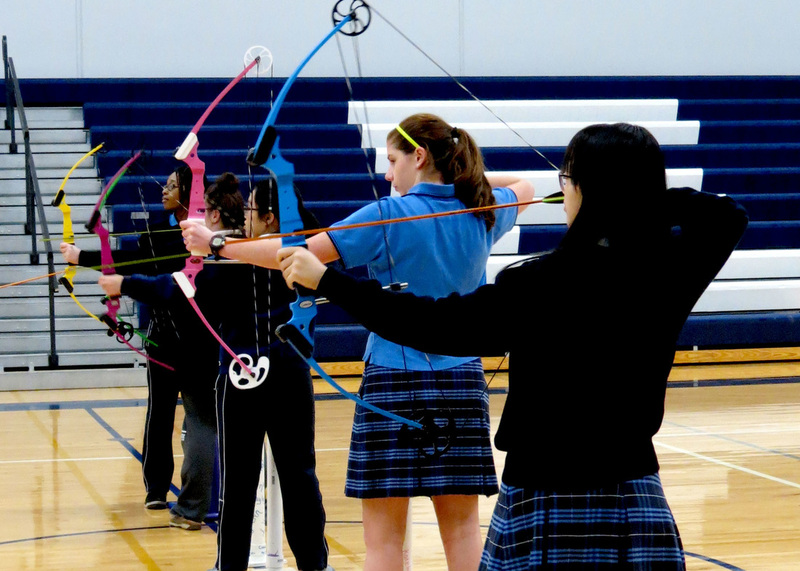 Prior to joining the Presentation athletic department, Kristen assisted in the archery program at St. Bernard.